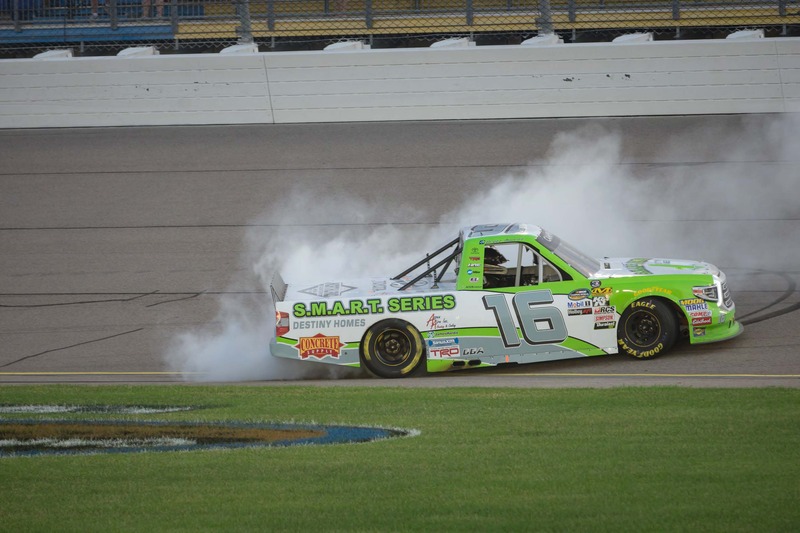 In a finish that race fans won’t soon forget, Iowa native Brett Moffitt scored a hometown victory in the NASCAR Camping World Truck SeriesTM M&M’s 200 at Iowa Speedway. Moffitt, in the No. 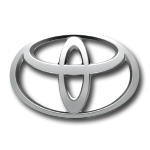 16 S.M.A.R.T Series by Destiny Homes Toyota Tundra, led the final 76 laps of the event, but it was anything but easy. 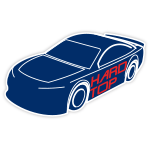 Moffitt came out on top of a last-lap swap of the lead and secured his third career victory and second of the 2018 season with Hattori Racing. 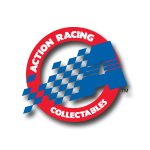 Now Lionel Racing is excited to release the official 1:24-scale Action Racing Collectibles (ARC) die-cast of Moffitt’s victory at Iowa.